Sliding Screen Door | Free Shipping! 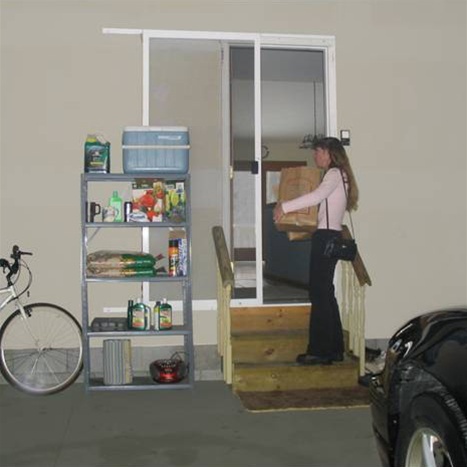 This Perfect Screen Door solution is ideal for any area where you are limited on space! Don't have room for another door to swing open? 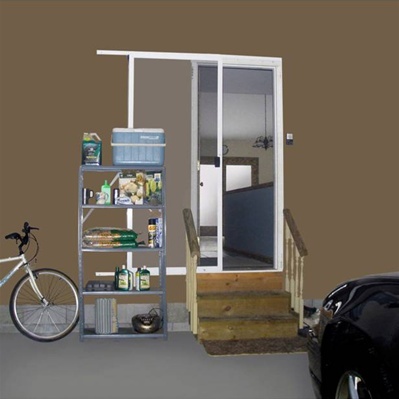 This product is designed as a sliding door, taking little to no space in your garage, porch, or any other area. Will fit most standard doors that are 30" to 32" wide and 79" tall. 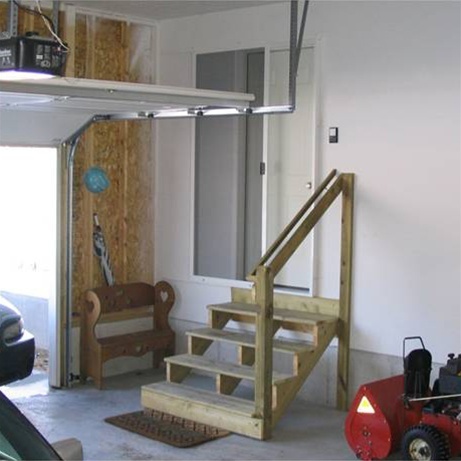 A great Saturday DIY project, this screen door can be assembled with basic tools in about an hour. A great weekend DIY project! Hampton Oil Rubbed Bronze Surface Mount Handle - Living Finish!